I enjoyed some time in Memphis, was home a couple of days, and then gone again for another trip. I am definitely enjoying my summer! Nothing - This was a great week! 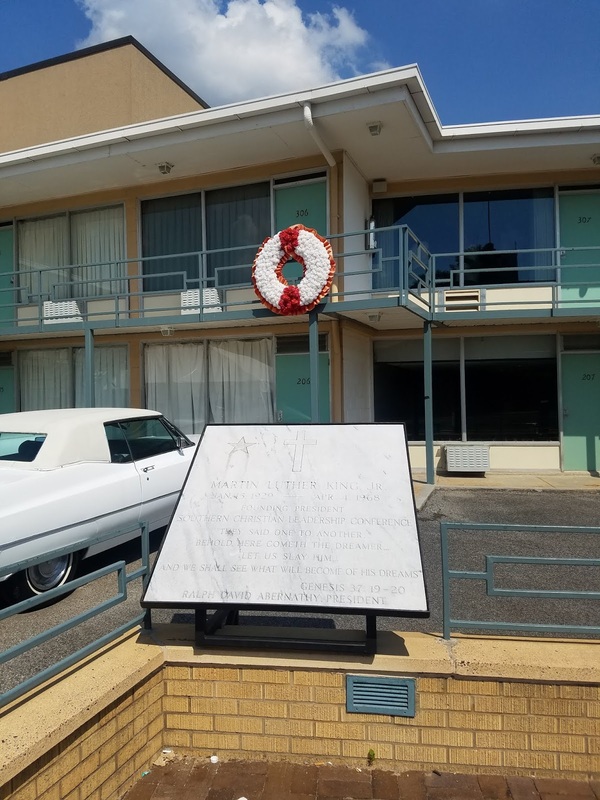 Memphis, TN - I enjoyed my time here - Graceland, Memphis Zoo, and the Civil Rights History Museum. It was an incredible weekend! 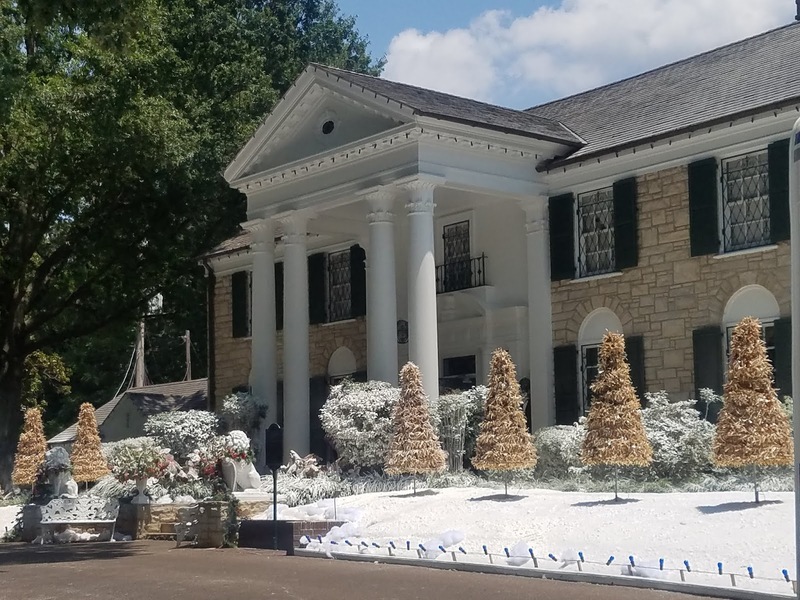 This is Graceland. 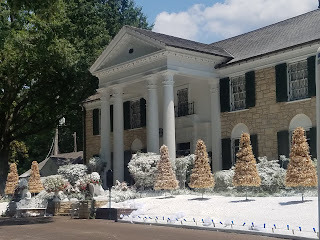 They are filming a Christmas movie for Hallmark, so it was decorated to look like the holidays. I HIGHLY recommend the National Civil Rights Museum. 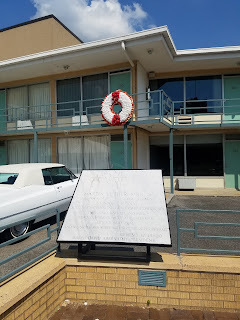 It is in the Lorraine Motel were Dr. King was assassinated. It was unbelievably moving. 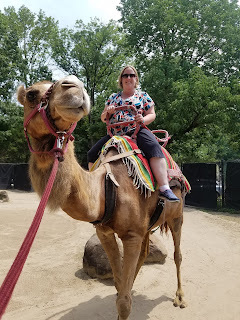 Yes that's me...on a camel. This is at the Memphis Zoo.